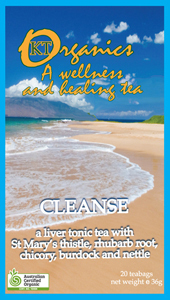 Made with lemon grass, lemonbalm, roasted chicory root and mint. 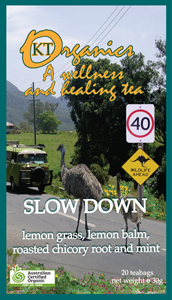 SLOW DOWN organic tea is formulated with lemon grass, lemonbalm, roasted chicory root and mint. The name speaks for itself. 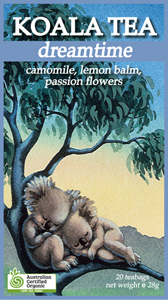 We put the herbs together to help you when your nerves go into overdrive, when they cause you indigestion or confusion, or you just need some time out. 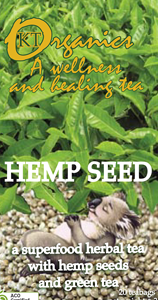 This tea will calm your body and soul, and lift your spirit. It’s caffeine free too.